What a hoot! 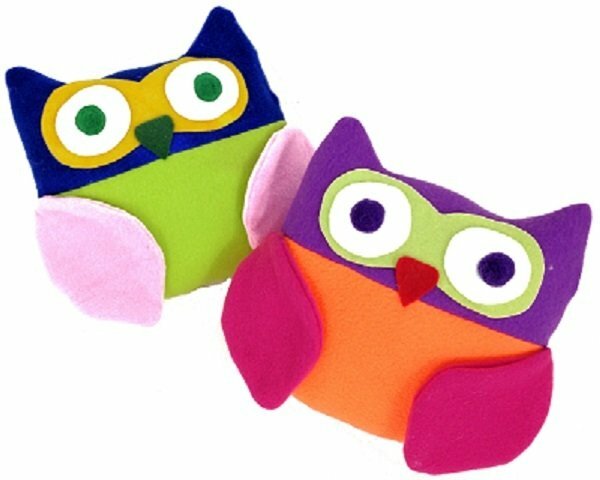 Create your own adorable plush baby owls! Pick your favorite colors and make an entire flock. Made from fleece and felt fabric. Your pattern includes a coloring page and adoption certificate to make it more fun and interactive! Print the coloring page and let your children help design their new toy! Children love to be part of the creative process.